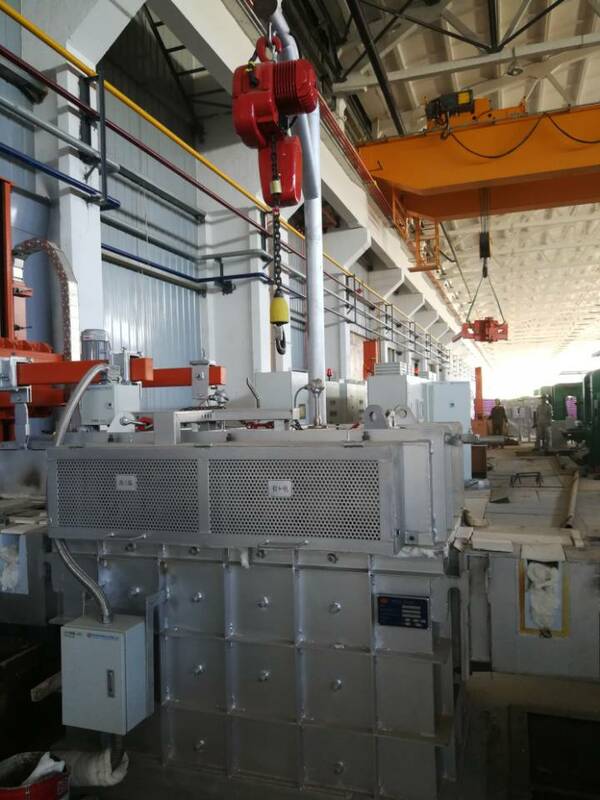 AdTech also supplied all the transfer Aluminium Trough Lining between furnaces and machines. The in-house designed casting machined interfaced with the customers own rolling ingot moulds. 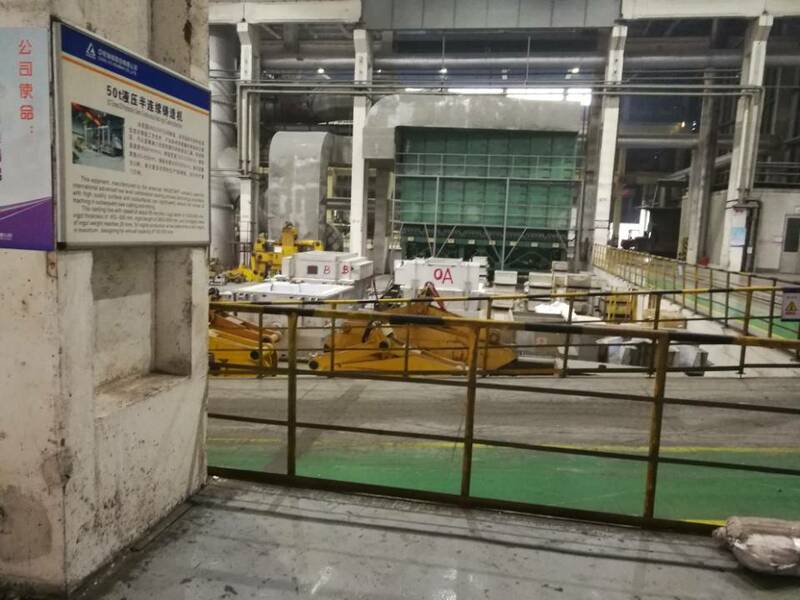 The machines each included casting cylinders with ceramic coated rams and traversing mould carriages with extending pit barriers, automatic clamping and self-sealing water connections. 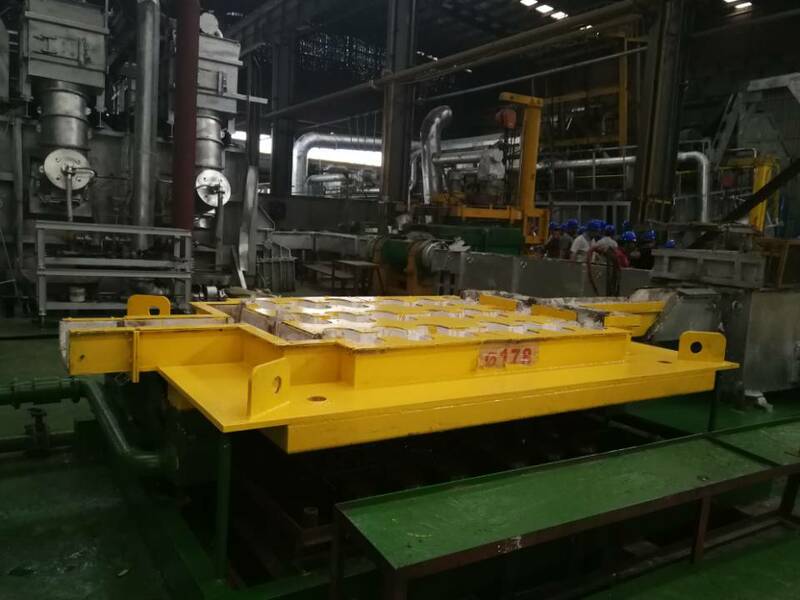 Automated mould metal level control systems were fitted to the casting machines. These AdTech systems comprised a distribution Aluminium Trough Lining, from which lasers and actuators were mounted to sense the relative level of the metal in the moulds. Metal flow to the moulds is automatically and accurately controlled via a spout and motorised stopper pin assembly. Aluminium Trough Lining is one of Adtech Refractories primary product offerings from our fabrication department. Our high quality launders have been provided to both aluminum industry customers and the non-ferrous market. We have experience producing a large variety of different shapes for our customers in different industries. 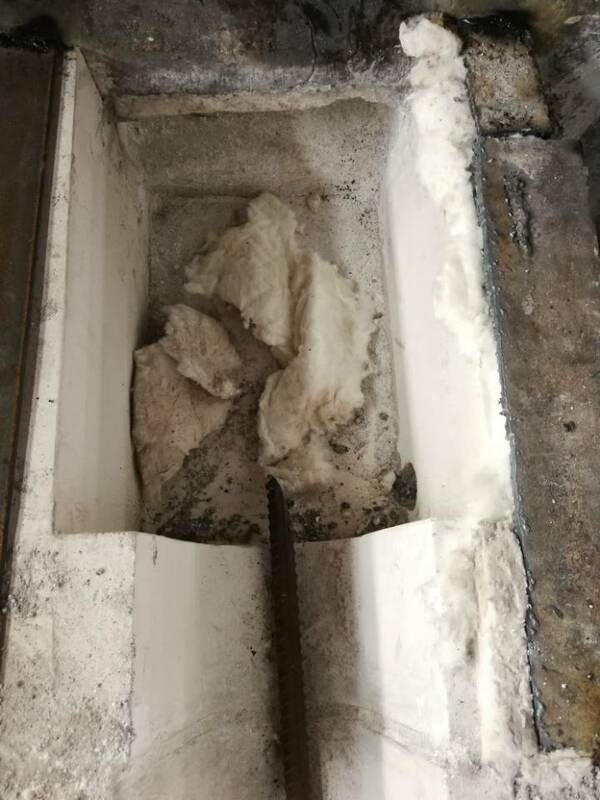 We can often provide insight into causes of premature launder failures and offer material or design change recommendations to correct the problems. Adtech Refractories offers a complete line of castables to choose from our in-house castline. Adtech has experience casting most major manufacturers’ castables. We have provided customers with precast refractory Aluminium Trough Lining, as well as designed and built entirely new custom launder systems. Aluminium Trough Lining comes in a number of shapes and sizes depending upon the industry. They can also be referred to as troughs, runners or a number of other industry names. They run the gamut from very simple drop in place relines to custom precast pieces in Y or T configurations with seats for flow control components. Particularly challenging for the refractories are surge bowls and runners. This is where the refractory sees the greatest metal velocity and abrasion loss. Adtech offers a number of proven solutions to ensure the longest service life in these areas. Please contact our sales and application engineering teams for more information specific to your application.